Some of the biggies scheduled to be released in the first month of the New Year are Amitabh-Farhan Akhtar starrer Wazir, Airlift which stars Akshay Kumar and Nimrat Kaur, and Sunny Deol’s Ghayal Once Again which has Soha Ali Khan as the leading lady. Amitabh Bachchan will be seen playing a Kashmiri Pandit for the first time in Vidhu Vinod Chopra’s as yet untitled new film. 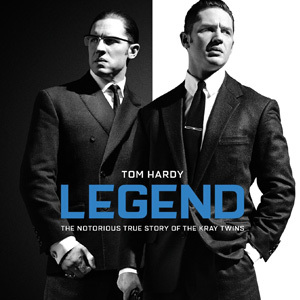 Sunny Deol is in talks with a Hollywood production house to buy the remake rights of a Tom Hardy film, Legend. Reportedly, the actor was so thrilled by Hardy’s performance in the film that he has decided to remake it in Hindi. Esha Gupta will be sharing screen space with Abhishek Bachchan and John Abraham in her upcoming film which is being directed by Neeraj Vora and produced by Feroz Nadiadwala. A sequel to the 2006 film Phir Hera Pheri, it is the third instalment of the series. 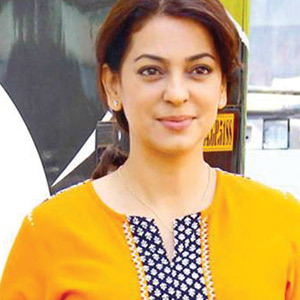 Juhi Chawla will be seen after a hiatus in Chalk ‘n Duster, along with Shabana Azmi, Zarina Wahab, and Divya Dutta. Both Juhi and Shabana play teachers in this movie directed by Jayant Gilatar.